Aero Dry Wing is the perfect material for dry fly wing posts. It is made from an ultra-fine hollow fibre which traps air and makes your dry flies virtually unsinkable. Aero Dry Wing comes in a large selection of colours including many fluorescent shades making Aero Dry Wing the ideal sighting aid when used as a para wing post. 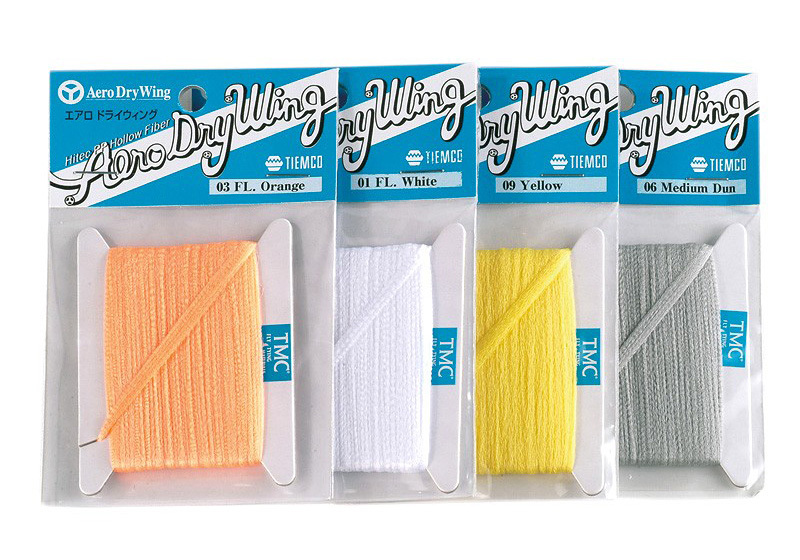 Whilst some would view this product as expensive, it is nevertheless the best winging and post making material around on the fly-fishing scene today.